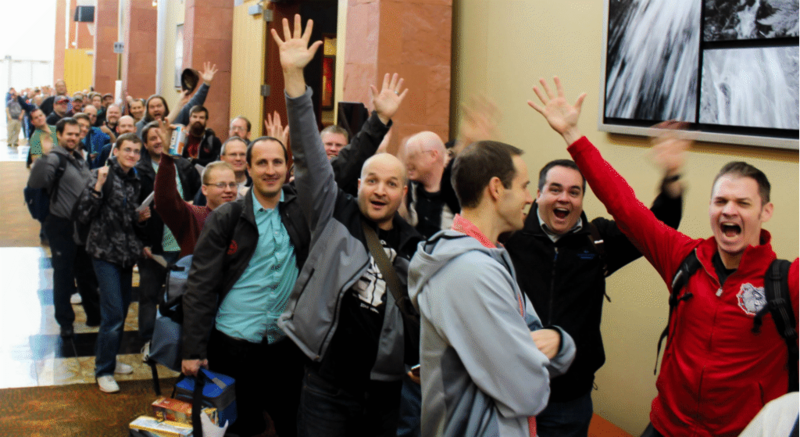 3 days of gaming ahead – ready for SaltCon! Prototypical: Thoughts on game design and development. Join Cody, Holly, George, Shawn and the crew as they check out Utah's own Salt Con board game convention! Bringing the Flavor back to Gaming! It is time to start thinking about SaltCON! It's bigger, better situated, and we're offering more events! Had a blast at SaltCON! The 2010 SaltCON is brought to you by the same gamers who brought you the 2009 A Gathering of Strangers. The 2011 SaltCON is brought to you by the same gamers who brought you the 2010 SaltCon and the 2009 A Gathering of Strangers.